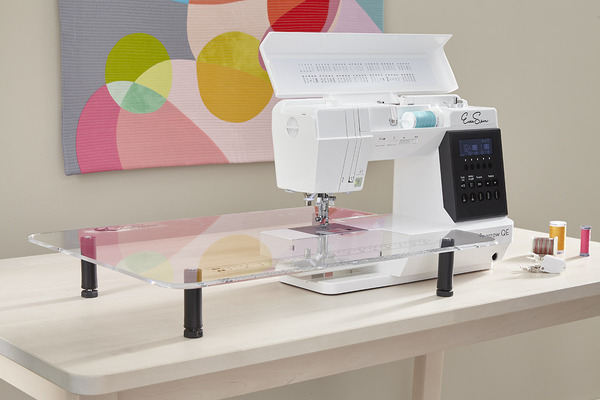 sewing features making it the perfect quilting machine! Key features: 8 inch sewing throat, knee lifter, thread cutter, flawless stitch quality. 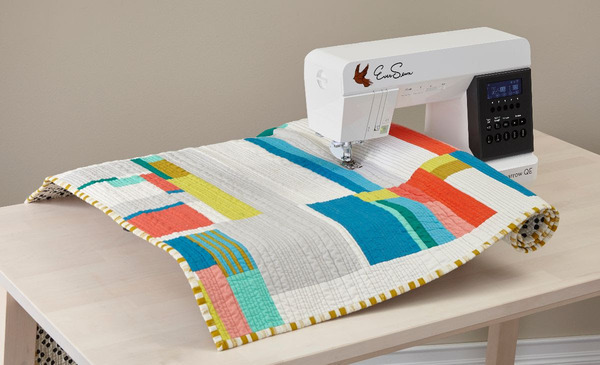 Meet the EverSewn Sparrow QE — uquilt with Emily. 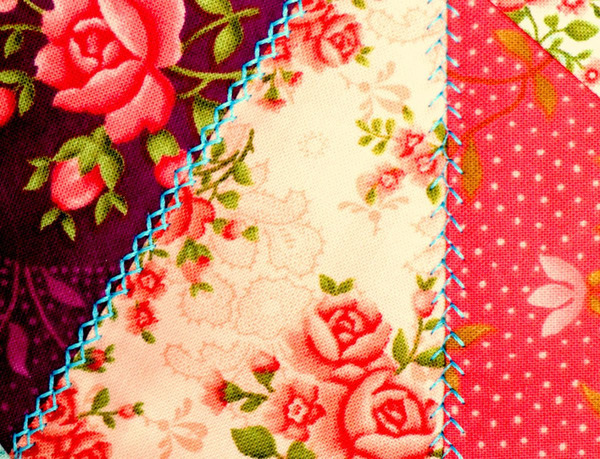 Take a look at the EverSewn Sparrow QE, aka the Quilter's Edition, up close and personal. 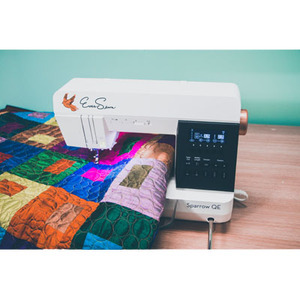 This machine has all the features a serious quilter and sewist needs. EverSewn warrants this Product for a period of ten (10) years on mechanical parts from the date of purchase of the product, one (1) years on electrical components, and one (1) year labor from the date of original purchase FREE of charge. Bradie takes the first stitches on the brand new Eversewn Sparrow QE. She goes over how to wind a bobbin, switch out the sewing feet, and the button functions on the computerized machine. The Sparrow QE boasts a knee lifter, and 8" throat space. 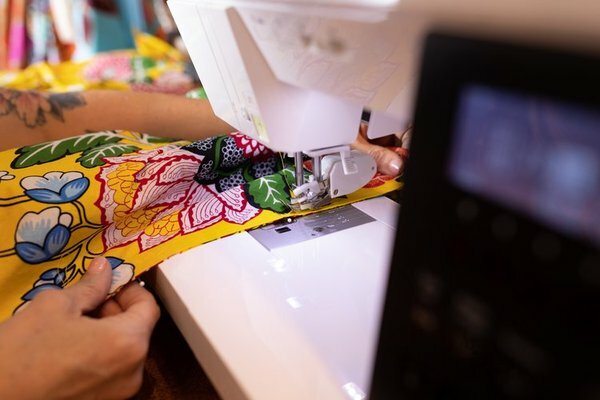 Other fantastic features include: auto tension control, automatic needle threader, speed control slider, drop-feed function, straight stitch plate, and 70 stitch patterns. Make it a full package with EverSewn’s complimentary accessories. 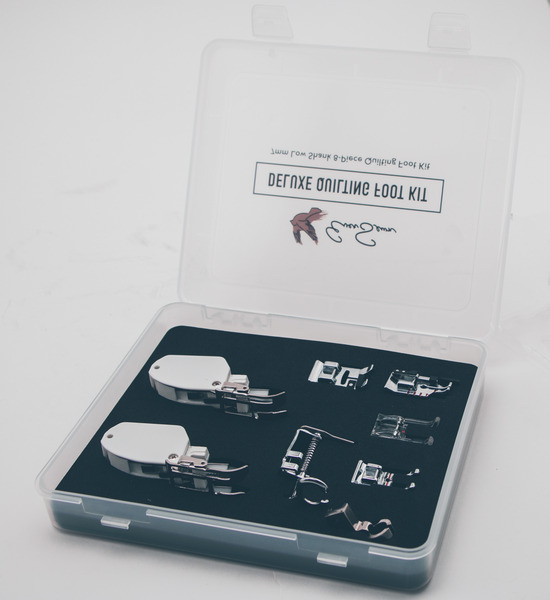 Included with your Sparrow QE is you’ll find an 8-piece deluxe quilting foot kit. (ES-QFK). 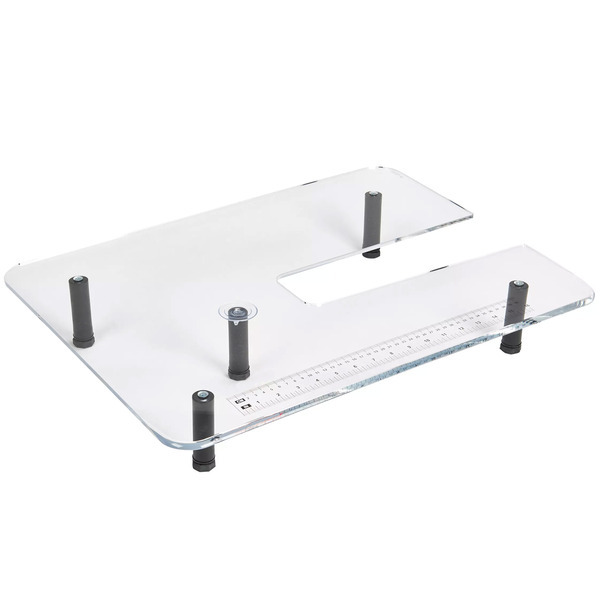 That kit includes the valuable open toe walking foot, ruler foot, and two quarter inch feet. 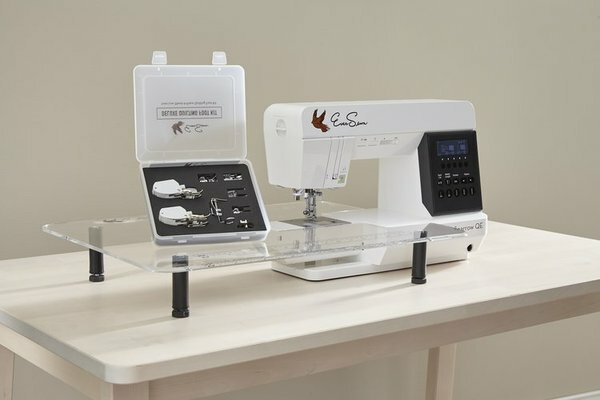 Beautiful Stitch Quality The EverSewn Sparrow QE sewing and quilting machine offers 70 carefully selected stitch patterns. 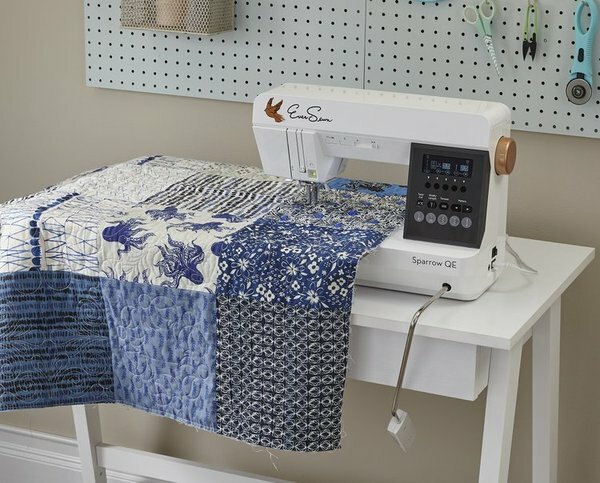 Whether you’re doing free motion quilting, piecing or just sewing, the Sparrow QE has the right stitch. Large 8 inch Throat Space Perfect for large projects or quilts. 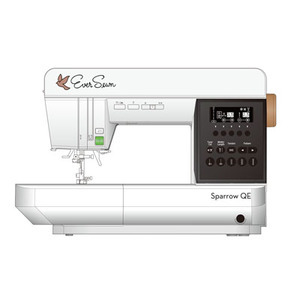 The Sparrow QE has plenty of room between the needle and machine for sewing larger amounts of fabric. 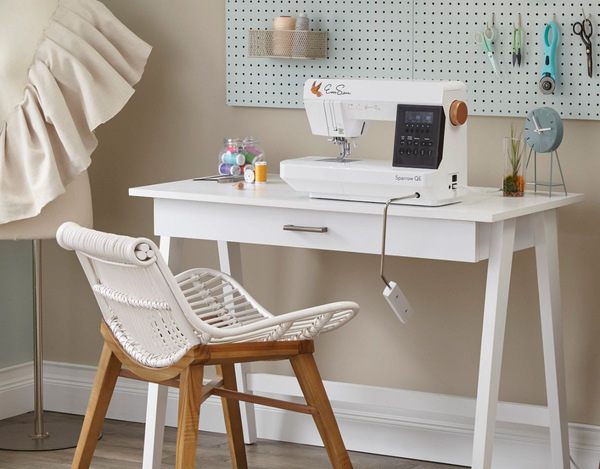 Knee Lift The Sparrow QE comes with a knee lift system to give you the freedom and comfort to sew or quilt for hours. This clever tool allows you to lower or raise the presser foot without having to touch the machine so you can keep your hands on the fabric. Ease of Use Every EverSewn sewing machine is designed by engineers that sew. Combining user experience with design results in innovation that is as affordable as easy to use. Whether you are a beginner or experienced sewer, the EverSewn Sparrow QE will enable you to create anything you want without frustration. 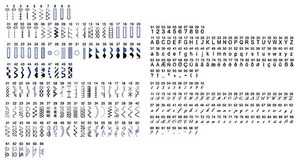 Beautiful Stitch Quality 70 carefully selected stitch patterns included. Whether you’re doing free motion quilting, piecing or just sewing, the Sparrow QE has the right stitch. 8" Throat Space. Perfect for large projects or quilts. 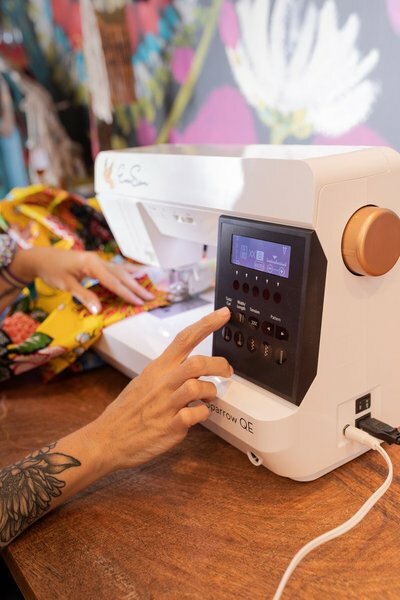 The Sparrow QE has plenty of room between the needle and machine for sewing larger amounts of fabric. 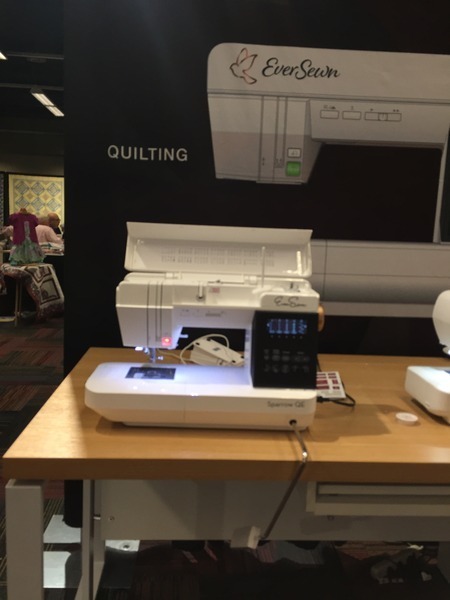 Get the best of quilting & sewing with the new Sparrow QE. Creativity lies at your fingertips with an intuitive control panel, where over 70 stitch patterns were carefully selected for your projects. The Sparrow QE has an 8 inch sewing throat and advanced knee lift system enabling easy maneuvering of large projects. Optional extension table shown. EverSewn warrants the product identified below to be free of any defects in workmanship and materials under normal use upon the terms and conditions hereinafter set forth. This warranty is offered solely for the private, non-commercial use of the product. This warranty will be in force only for the periods of warranty duration, specified herein when the product is owned by the original purchaser and is limited solely to the repair or replacement of original parts which, in the opinion of EverSewn are defective in workmanship or material and not normal wear and tear and which are returned to EverSewn or authorized servicing center as may be designated by EverSewn. Limited Warranty. This warranty shall extend, from date of purchase, for a period of: 1 year labor, 1 year electrical parts, 10 years in the case of mechanical parts from the date of purchase of the product. The liability of EverSewn shall be limited solely to the cost of the affected part and does not include labor charges. All other costs, including the costs of shipment to EverSewn or authorized servicing center designated by EverSewn or to such other point as may be designated by EverSewn for service of repair under this warranty, shall be those of the purchaser. EverSewn shall be under no obligation to honor any claim under this warranty in the event that said product has been misused, neglected, damaged in transit or has been tampered with in any way or if the specifications supplied by EverSewn at the time of purchase with respect to proper maintenance and lubrication have not been observed or if the serial number affixed to the machine has been tampered with or defaced or if the original bill of sale, warranty certificate for the machine or other proof of purchase acceptable to EverSewn is not presented at the time service or repair is sought under this warranty. This warranty shall not be valid until and unless the attached card is completed and returned within thirty (30) days after the date of purchase of said product or registered on the website www.eversewn.com. Notice: The user assumes the risk of and this warranty does not cover herby excludes, liability for defects, failure, loss, deterioration, personal injury or damage which are due to (i) ordinary wear and tear or exposure, (ii)misuse, abuse, alteration, negligence, or (iii) the installation of parts other than genuine EverSewn parts of equivalents. Please Note: In no event shall EverSewn be liable to the purchaser of said machine or to third parties for special or consequential damages, including, but not limited to death or personal injuries. EverSewn does not assume or authorize any person to assume on its behalf, any other obligation or liability other than set forth herein. Some States do not allow the exclusion or limitation of incidental or consequential damages so the above limitation or exclusion may not apply to you. This warranty gives the purchaser specific legal rights, and the purchaser may also have other rights which vary from state to state. There are no implied warranties of merchantability or fitness for a particular purpose that extend beyond the express warranty described on the face hereof. To the extent the laws of any state created or recognize any implied warranties for this product, the duration of those warranties shall not extend beyond the duration of EverSewn's limited warranty. This warranty is not transferable. 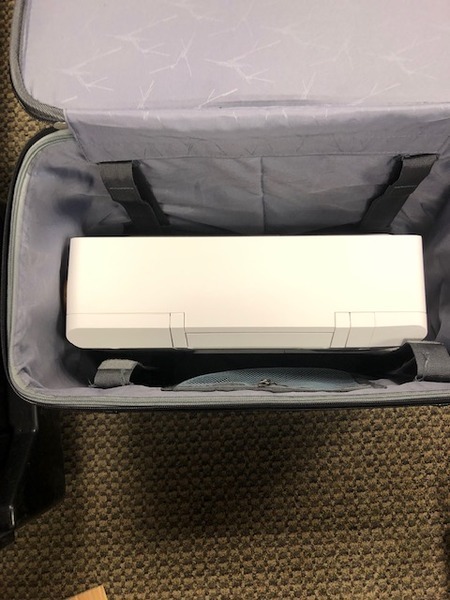 EverSewn is not party to and shall not be bound by any other warranty given in connection with the product indentified. If a service problem should arise, the purchaser must contact EverSewn toll-free at 1-844-EVERSEW (383-7739) to arrange for warranty repair. Love my new machine. Easy to use. 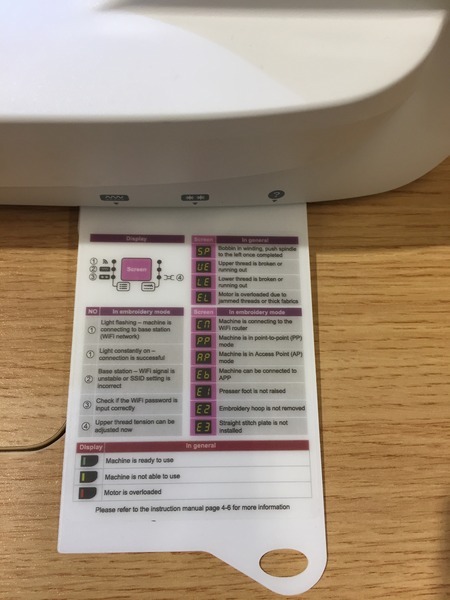 Good explanation of features in instruction booklet. So quiet.